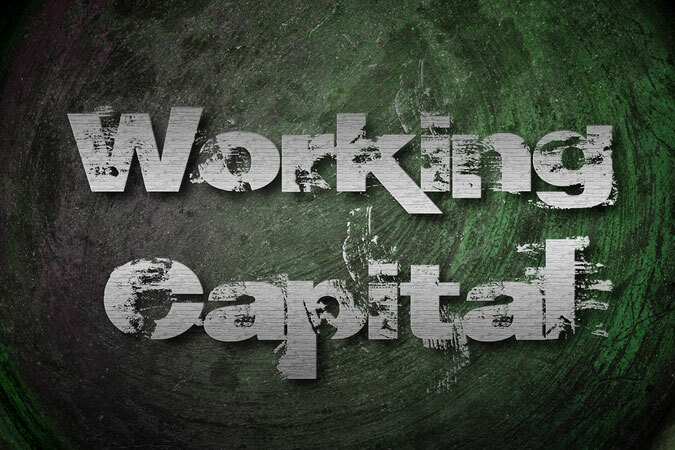 What is Working Capital in Accounting? Unpleasant surprises are one thing you want to avoid or keep to a minimum, especially when it’s to do with your responsibilities at work. Every manager relies on the contributions of others both inside and outside of his or her organization. Knowing how healthy your suppliers and customers are will help you to make the right decisions so that you perform your role successfully. All you need is a few minutes and the knowledge of what to look for. 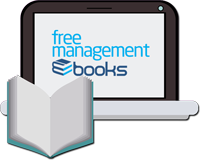 Knowing that a customer or supplier are profitable and have a full order book is not enough. You need to look deeper to make sure they don’t mask some underlying problems that could put you at risk when dealing with them. By looking at how well the organization is managing their working capital will give you a quick indication of their financial health. Many organizations’ fail due to a shortage of working capital that cause them difficulties when paying workers and suppliers. So, what is working capital in accounting? It also impacts on their cash flow which if it becomes severe impacts an organization’s ability to reinvest, even survive is seriously at risk. If you find this is the case with a third party you either have, or wish to have, dealings with it may affect you decision to work with them. Your role is likely to give you specialist knowledge in one area of how to assess working capital. You need to understand each of its four factors to assess whether it is operating efficiently or not and if you wish to work with them. These factors are inventories, debtors, creditors and cash. An organization’s ability to control these four factors that will indicate to you how well it is managed financially and if it is the type of organization you want to put your trust in. You can find the information you need by looking at an organization’s balance sheet. Its current assets will tell you its level of debtors in its accounts receivable, cash plus inventory and stock levels. By looking at the current liabilities you can see its level of creditors in its accounts payable. Finding replacement suppliers, acquiring new customers is a costly and lengthy process. You want to get it right from the outset of a relationship so checking their financial status is essential. There are several reasons why a profitable organization could be short of cash. If you find this situation in a third party dig deeper to understand if this is a regular feature of their the business or just the result of a short term strategy. An organization may be short of cash because they are undertaking expansion so need to order materials for production or are investing in capital equipment. It can also result from the inability to defer tax payments without incurring penalties. Another common cause is an organization’s policy towards paying their debtors. Many adopt a policy of paying any invoices as slow as possible. If you health-check shows this to be the case then one tactic you can adopt is to negotiate reasonable discounts in exchange for guaranteed quick payments for all your orders. If you want a more detailed view of how an organization manages its cash then ask to look at a cash flow statement. As a manager your contribution to your organization’s level of working capital takes the form of your financial forecasts. The more accurate the latter are the better equipped your management team are when making decisions. All cash flow forecasts are two-fold, the first part being those costs that are known to you. The second part is your ability to anticipate the unexpected in your contingency cost forecast. This process also gives you the opportunity to identify potential areas for making savings or improvements. Managers who present a well-planned cash flow forecast to their seniors are able to be proactive and avoid issues that have a negative impact on cash. 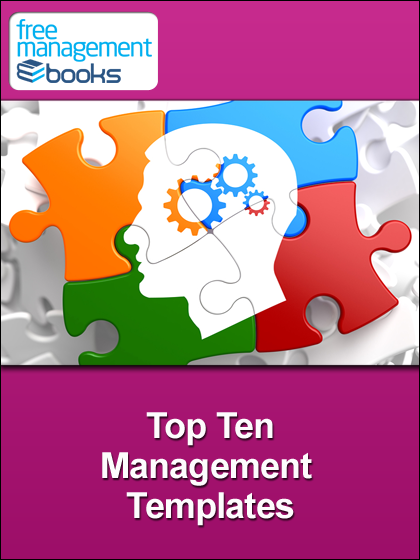 You have two key roles in helping to ensure your organization’s working capital is well managed. First, you have a responsibility to provide accurate budget forecasts of your future spending, as well as monitoring your department’s or division’s cash receipts and payments. Secondly, doing all you can to ensure that third parties arrangements you make are with organizations that have a track record of good working capital management. 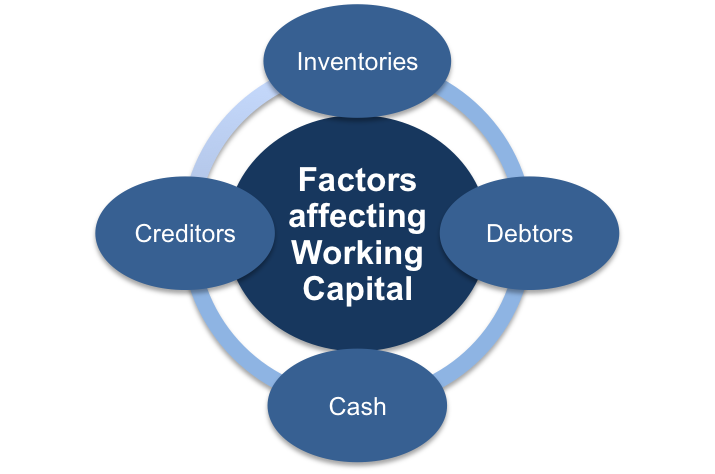 The four factors that affect the amount of working capital available within an organization are: inventories, accounts receivable, accounts payable, and cash. With regard to payment times, set expectations appropriately with customers and be polite but assertive when asking for invoices to be paid. Your aim should always be to keep stock as low as realistically possible and to achieve a high rate of stock turnover. The benefit to you of having a policy of slow payment can be more than offset by the damage done to your relationship with the supplier. Instead of flaunting payment terms, negotiate better prices, delivery speed, and discounts. To avoid your organization becoming ‘cash insolvent,’ it is essential that you and all the company’s managers accurately forecast and monitor their area’s cash receipts and payments.